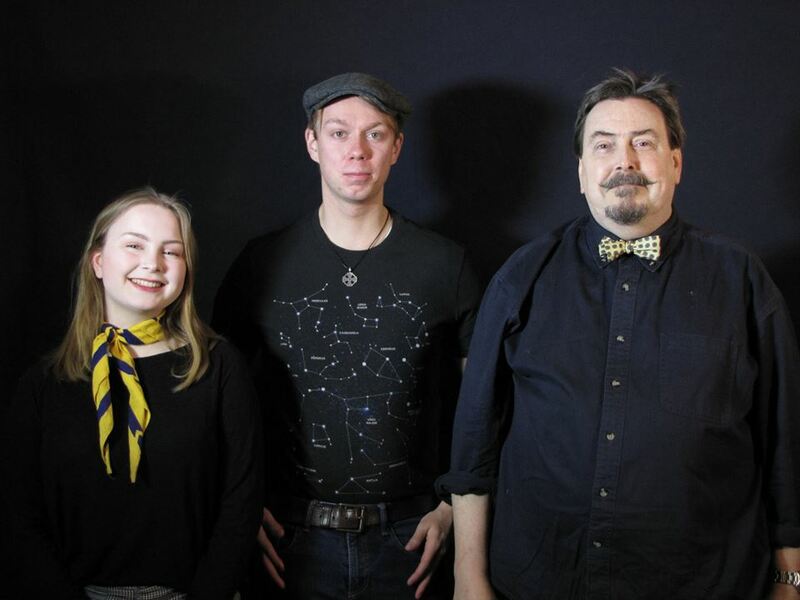 The Bennington Community Theatre will be opening its first production of 2019 at the Oldcastle Theatre om May 3-5. 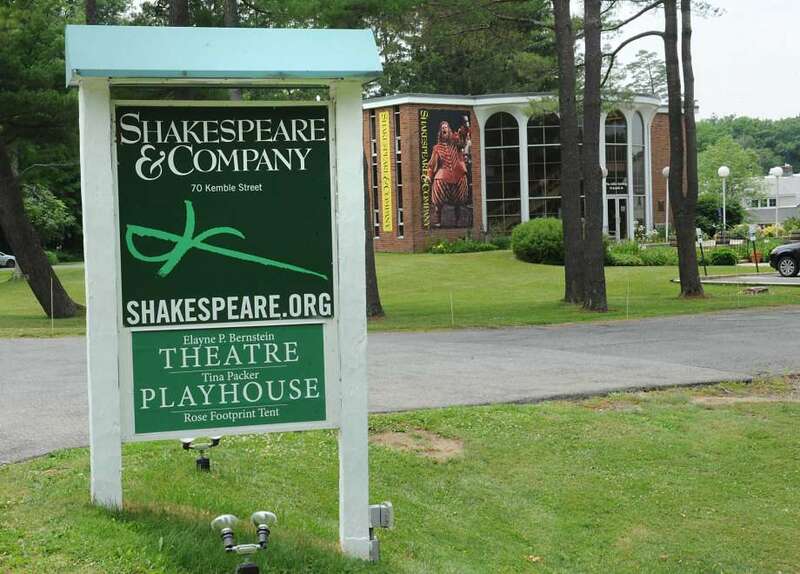 The theatre is now in residence at Oldcastle Theatre in downtown Bennington. Bob and I spoke with Christine Decker who is directing this production of A. R. Gurney’s delightful play, The Dining Room. Community theatre provides an opportunity for people to become involved as actors, directors, lighting, sound and other technical aspects of theatre. From production to production it is possible to shift roles, acting in one production and working on the set in the next. Chris talked about the upcoming production as well as opportunities for future performances. Since the work is all volunteer, the cost of the tickets is greatly reduced giving more people a chance to see some fine plays. 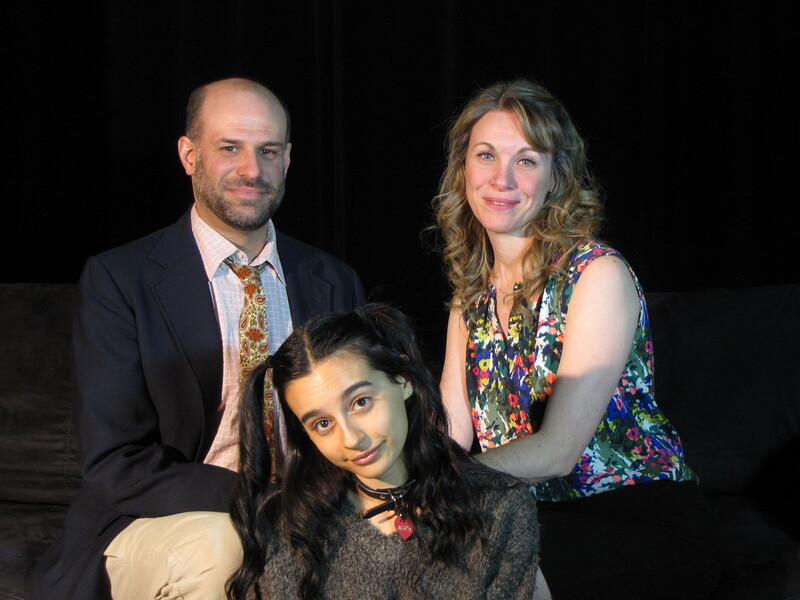 The Dorset Players are presenting their program of one act plays March 29-31 and April 5-7. Fridays and Saturdays are at 7:30 pm and Sundays are at 2:00 pm. The Dorset Players are an excellent example of how community theatre is an asset to its community and surrounding communities. Each year the company presents a varied selection of plays at a reasonable cost utilizing the many talents of talented community members. Bob and I have enjoyed their productions for many years. 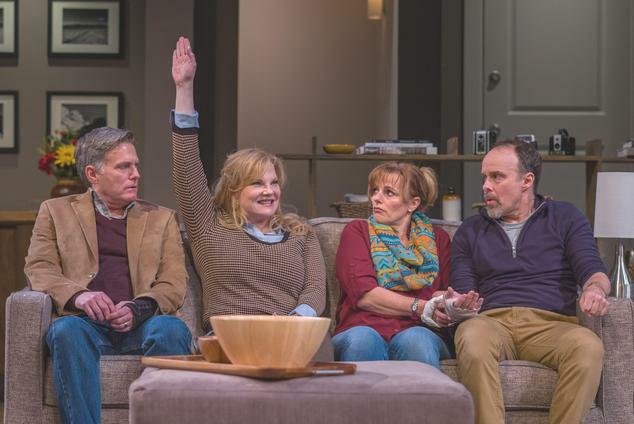 This year the four plays offer an interesting range of characters and situations. We discuss the plays in the link below. Click on the link to listen and then click on the link to the Players website or call (802) 867-5570 to order your tickets. Given the popularity of A. R. Gurney’s play, Sylvia, it is hard to believe that it was rejected many times before it was first produced on Broadway. 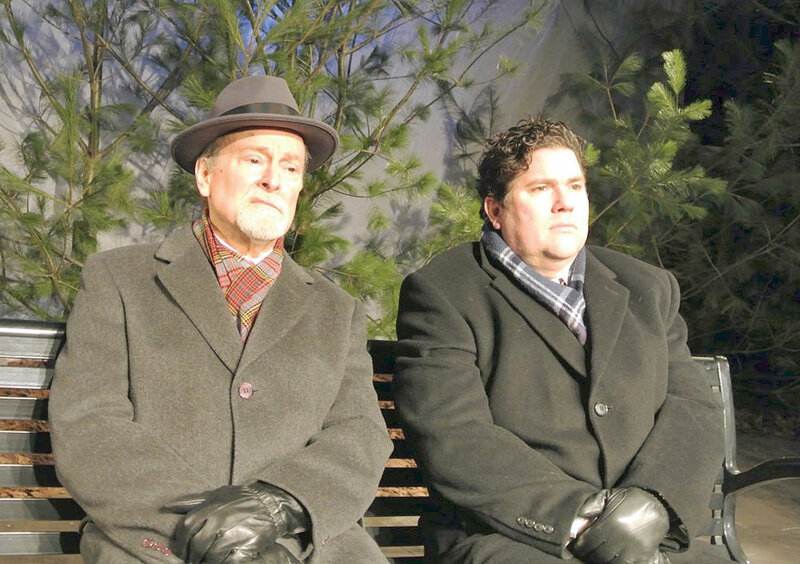 Missing his grown children and dissatisfied with his job, Greg bonds with Sylvia, a dog who jumps into his lap while he is sitting on a park bench. His wife is not thrilled when he brings the dog home. Since in the play, the dog is embodied by an attractive young woman, it is understandable. The production of the play at the Dorset Players is delightful. Its only flaw is that it just plays for two weekends and you don’t want to miss it. After listening to our discussion of the production, contact the Dorset Players for tickets. 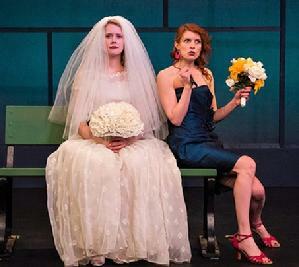 For its eighth year, Barrington Stage is presenting its 10×10 New Play Festival. 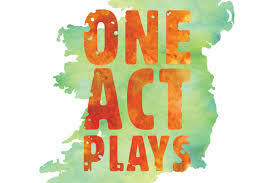 Ten plays ten minutes long are presented by six actors. It is amazing how much can be told in ten minutes. 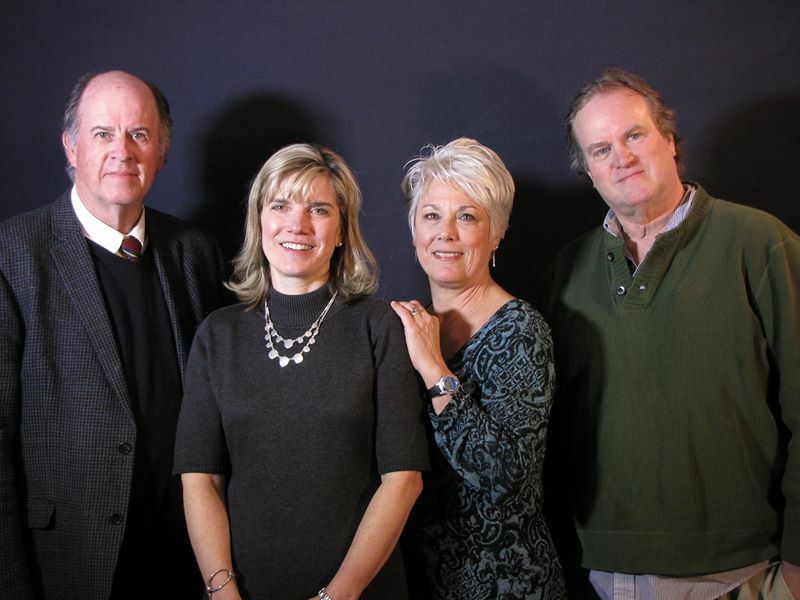 The six equity actors are Michael Fell, Sarah Goeke, DeShawn Mitchell, Keri Safran , Peggy Pharr Wilson and Robert Zukerman,, transforming into a range of different characters confronting different situations. With a minimum of props they present full stories that delight the audience. If you have never seen such a display of talent, you should and if you have, you are sure to want to see more. Click below to hear Bob and I discuss this year’s offerings. There is nothing that brightens our winter days more than the announcement of the new seasons of theatre to come. Shakespeare and Company has announced the plays it will be presenting in the coming months. Bob and I talk about the season and about the various ticket options available. Bob and I have been enjoying Shakespeare and Company productions for many years. There is a combination of the work of William Shakespeare and contemporary plays. Each time we see a new production of a familiar Shakespeare play we are delighted with the fresh insight and enjoyment it offers. The plays by modern playwrights are also a pleasure. The quality of the performances are outstanding in all of the productions. Click below to listen to what we have to say. Bob and I saw a delightful comedy at Capital Rep in Albany which we recommend. This is a world premiere which is always exciting. However, I suspect this play will be produced by other theatres because of its appeal. Capital Rep is a theatre where we have enjoyed engaging productions before. We discuss the play below. 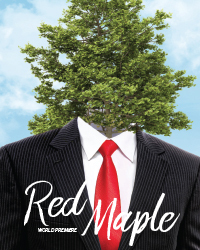 However, in our discussion, we did not mention the significance of the red maple which is a stimulus for much of the action that takes place in the stylish Albany apartment. Two couples. who are old friends. discover a great deal surprising about themselves and each other. Listen to our discussion and then order tickets. The show plays until February 17 with evening performances Tuesday through Saturday and matinees, Wednesday, Saturday and Sunday. 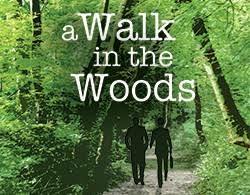 Hubbard Hall in Cambridge, New York is presenting A Walk in the Woods by Lee Blessing this weekend and next. We saw it on the opening Friday and were most impressed. 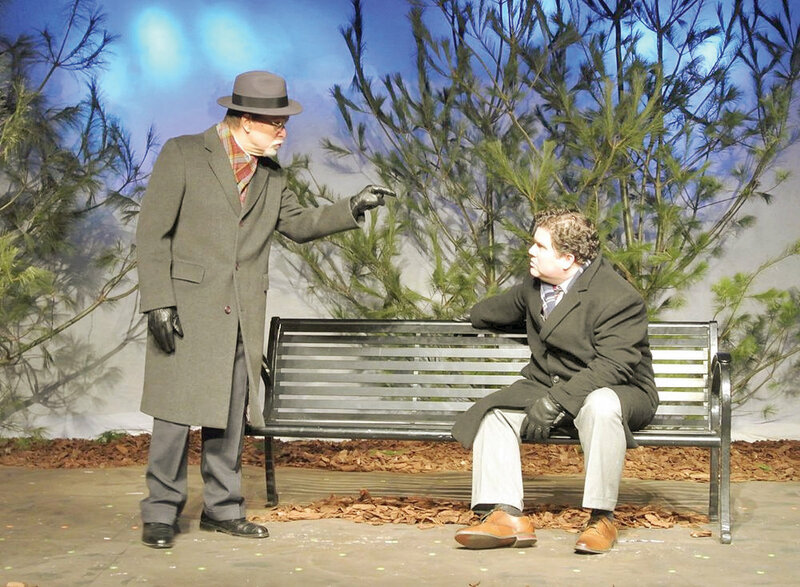 The play is based on actual nuclear proliferation talks that took place in Geneva Switzerland between Soviet Yuli Kvitsinsky and American Paul Nitz who left formal discussions for a walk in the woods. No one knows what was said during that walk. However, the talks in this play are engaging enough for the play to have been widely produced including in Moscow. Since it is only playing for the rest of this weekend and next weekend, Friday, Saturday and Sunday, we urge people to act fast. Bob and I discuss the production below. 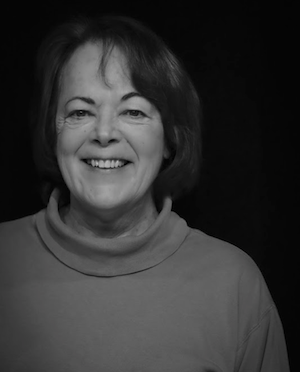 When you click on the Hubbard Hall link, you can order tickets, and also, when you go to Current Season, you can find some of the interviews that the actors and directors have given to others. Bob and Sally’s discussion of A Walk in the Woods.